A few minutes in your spa can soak away the aches, strains and general stresses of everyday life. No wonder spa owners look for the same things from the products they use: simple, no-nonsense protection against bacteria, and water that is fresh, clear and inviting. There’s nothing like finding the time to relax in your spa and get away from the rest of the world. BAQUASpa® provides powerful, long-lasting protection against bacteria and it’s easy to use. BAQUASpa® is bromine-free and chlorine-free…it’s gentle on your eyes, hair and skin. BAQUA Spas unique additives in several products will condition your spa water to promote a truly skin-soothing experience. Unlike bromine and chlorine, BAQUASpa® doesn’t cause PH changes and is not affected by them. BAQUASpa® is very stable in hot water and lasts longer than traditional spa treatments. Also, BAQUASpa® products are liquid making them easy to use. Brilliance™ for spas is a bromine spa care system. Unlike other bromine-based systems, the Brilliance™ for spas system is completely chlorine-free, so there are fewer odors and less irritation to your eyes and skin. 1. Add Brilliance Metal & Scale Control with Soy Protein. Discover the Brilliance™ for spas system today and find out just how smart spa care can be. Brilliance™ also offers the traditional standard in spa sanitation with a chlorine based system. The Brilliance™ chlorine system is simple and effective for those who prefer this tried and true sanitation method. The tradtional Brilliance™ System comes in an easy 3 step, 3 product system: 1. 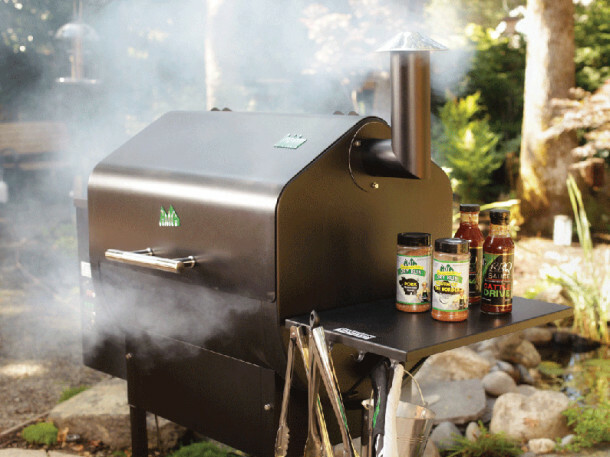 Add Brilliance Metal & Scale Control with Soy Protein. 2. Add Brilliance Oxidizer. 3. Add Brilliance Chlorinating Granules. Sundance Spas’ mineral spa cartridge leaves water clean, clear and soft. 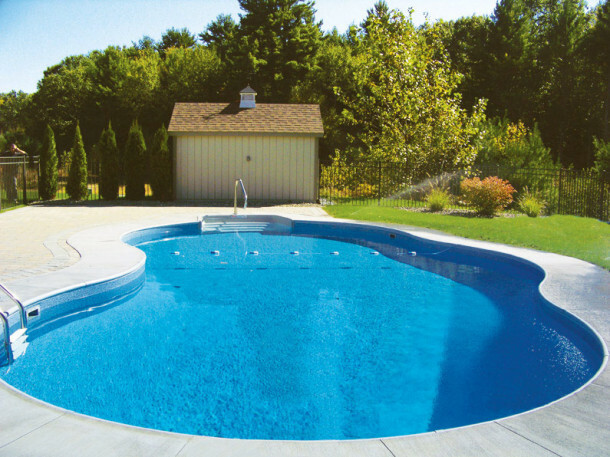 An alternative to chlorine when used in combination with MPS (monopersulfate), the SunPurity cartridge fits into the bromine dispenser of the filter cover of 880 and 780 Series hot tubs. It reduces the potential for unpleasant odors and residue lines, and can be used with your hot tub CLEARRAY™ system. Lasts up to four months. Nature2® Spa Mineral Sanitizer for spas offers a No-Bromine, Low-Chlorine sanitizer option. Nature2® Spa keeps water clean and clear while it kills bacteria, sanitizes spa water & improves water quality. Nature2® Spa is compatible with most spa maintenance systems. 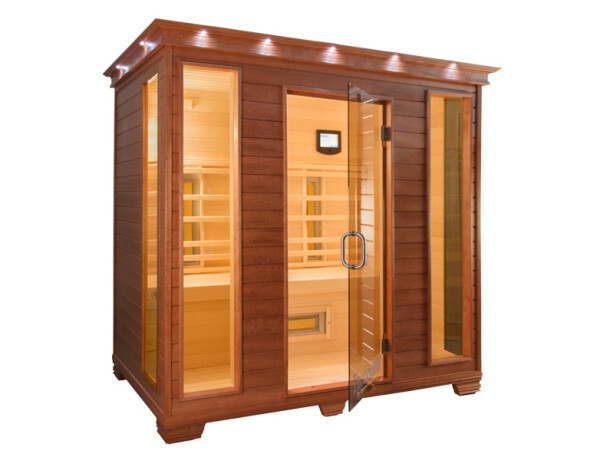 It is designed to fit most spas/hot tubs as well as being compatible with ozonators. Take the guess work out of your water chemistry by bringing a water sample to us for a FREE* computerized water analysis. Water testing is provided through our Lonza ClearCare™ Dealer Exclusive Water Analysis Software System. 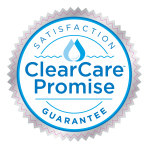 Ask us about the Arch exclusive 90-day risk free ClearCare™ Promise Satisfaction Guarantee! Did you know that your spa (hot tub) is a source of all sorts of therapy, recognized by many health organizations such as the American Heart Association, the National Sleep Foundation, the National Arthritis Foundation, and the Live Strong Foundation? Call us 715.723.3173 or Drop us a line anytime, and one of our customer service reps will respond to you as soon as possible.